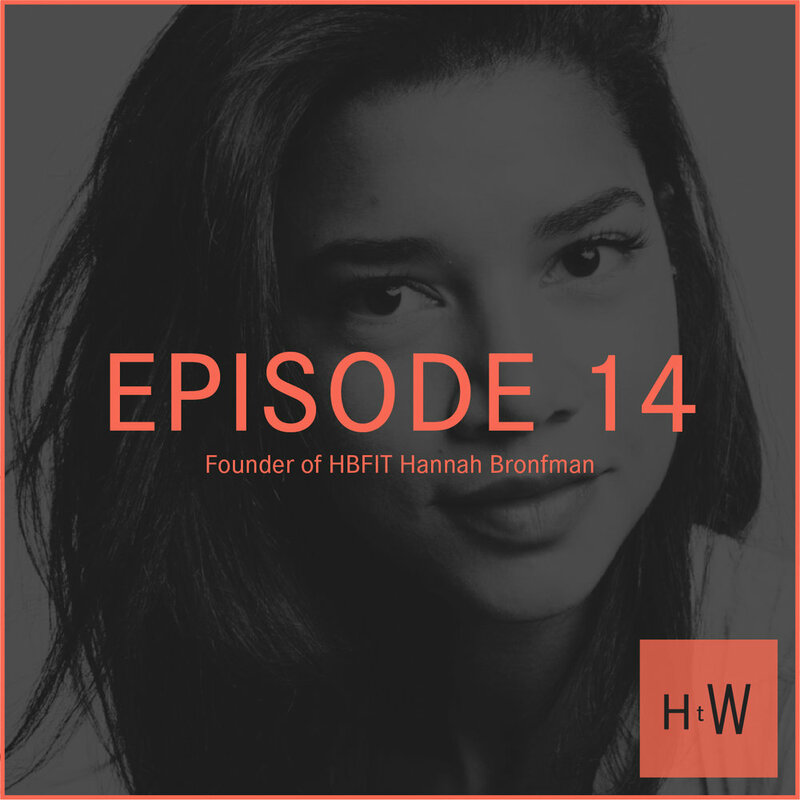 Hannah started trying on the entrepreneurial hat a young age, and she tells us how she decided to get on her own Highway to Well following the loss of her beloved grandmother. She and her equally adorable husband Brendan are social media superstars together, and their stories and pics of their vacations (or sometimes just their staycations) are inspiring and FOMO-inducing. And they keep it real--Hannah doesn’t have many boundaries—but do not film her without a cute filter and only on her good angles, please. She has a head tat. Of a dragon. We think Brenden should also consider a head tat – of a crouching tiger. Changing from nightlife to corporate event DJ was a game changer for her work-sanity balance. It opened the door for her to the world of marketing, and from there, a digital mogul was born. She has some of the best ideas ever for how to set the proper vibe for a fantasy dinner party, or even a regular dinner party. Soundtrack and all. Also re: her dinner party menu, thankfully we can all agree: no fruit in salad, please. Unless you’re having salad for breakfast…, which is totally becoming a thing.